The Sunday Street Acoustic Series, which has been running for several years at Stony Brook University in the intimate confines of the University Café, has been very successful. Charlie Backfish, whose radio show, Sunday Street, can be heard every Sunday morning from 9am to 11:30am on WUSB, 90.1 FM, hosts the acoustic series. On September 18th, at 7pm, a musical legend, Iain Matthews, returns to the Café stage for a rare solo performance. Matthews was a founding member of Fairport Convention, as seminal an English group in exploring folk-rock as American groups The Byrds and Buffalo Springfield were in the 1960s. 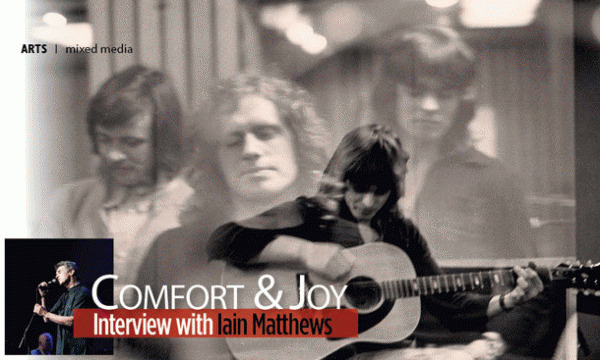 He also was, of course, the guiding force behind Matthews’ Southern Comfort, which, like Crosby, Stills, Nash & Young, scored a hit with Joni Mitchell’s “Woodstock,” and became one of the progenitors of country-rock, even though the group was English. Matthews also appeared in such bands as Plainsong and made albums with many collaborators, Elliott Murphy, for one. Matthews is currently involved in many different projects, including Joy Mining, a jazz album from Iain Matthews & Searing Quartet. 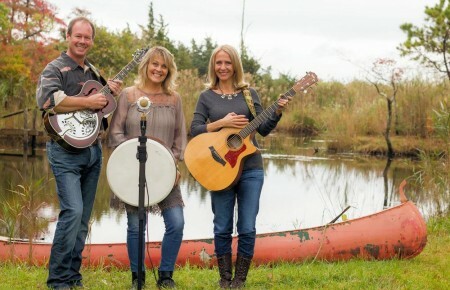 And after many years, he has a new version of Matthews Southern Comfort, which includes Terri Binion; the group’s newest studio album is entitled Kind Of New. 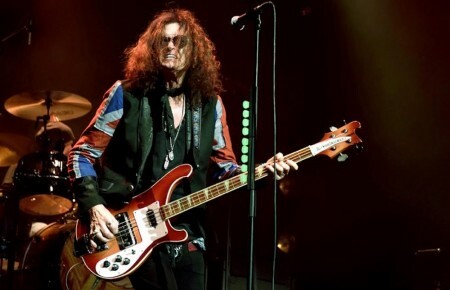 Through the years, Matthews has recorded many solo albums and collaborated on various projects. There have been solo hits and a stint working as a record executive for Windham Hill.